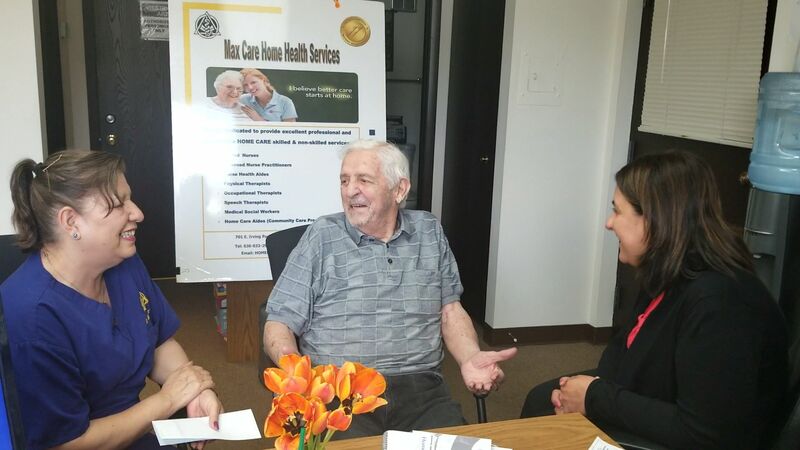 Testimonial – Max Care Home Health Services, Inc.. The Best and most Trusted!! I am very pleased that I chose Max Care Home Health Services. Their commitment to client care and integrity of their staff make families of loved ones completely at ease knowing that they are being looked after the way a family member would look after them. In essence, I am happy to say that Max Care Home Health Services is our “extended family.” I would highly recommend Max Care Home Health to anyone who asks for in-home care as they are, in my opinion, the best and most trusted in their field. You are truly special.